How beautiful is your garage? 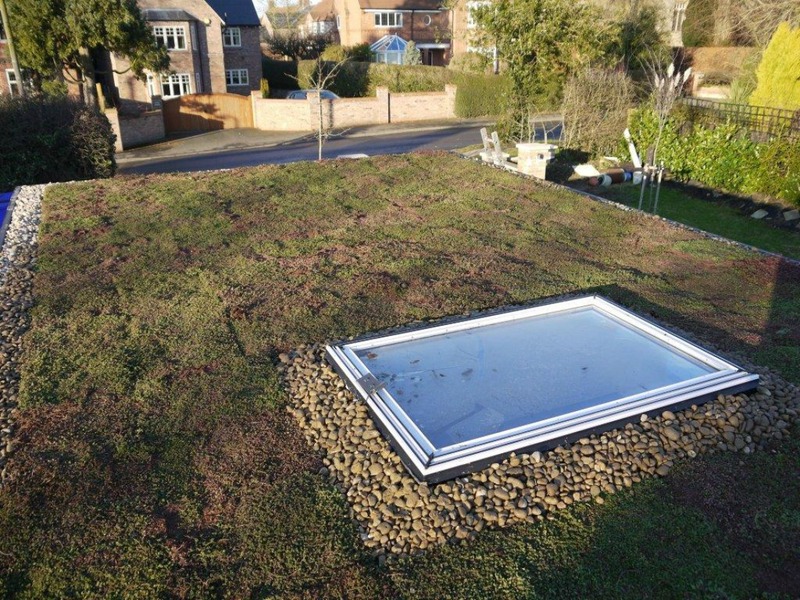 No longer do you need to look out onto a grey flat roof. In the spring this roof will look even more varied and interesting.